What happens when a veteran house producer collaborates with a renowned jazz pianist? What musical common ground do they share and how can they improvise on equal footing when their respective instruments are so different? 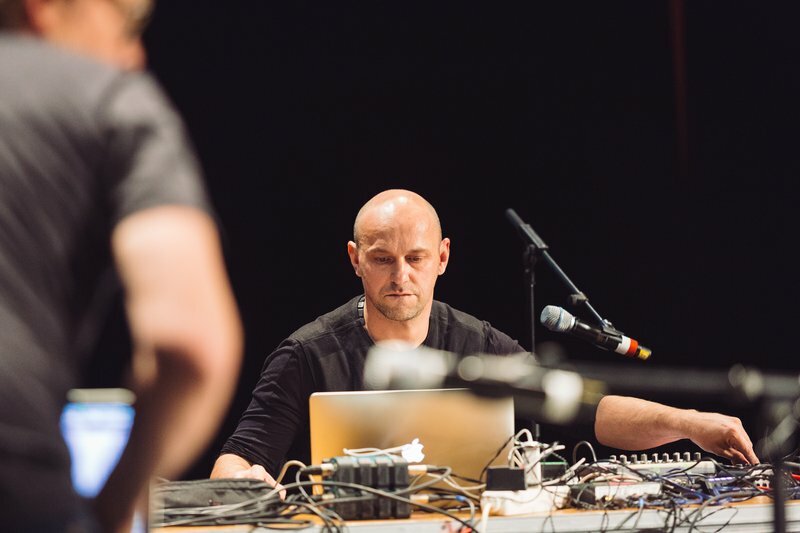 In an highly insightful and entertaining presentation at the 2015 Loop summit, Germany’s Henrik Schwarz and Norway’s Bugge Wesseltoft go deep into the artistic and technical aspects of their long-standing collaboration. Moderated by CDR’s Tony Nwachukwu, the lively discussion is punctuated by several of Schwarz and Wesseltoft’s free-flowing, genre-defying improvisations. Keep up with Bugge Wesseltoft on his website and with Henrik Schwarz on Soundcloud.